NEW YORK: NYC & Company, New York City's marketing, tourism, and partnership group, said Wednesday that it will promote several neighborhoods in the Bronx as part of its international "Neighborhood x Neighborhood" effort. 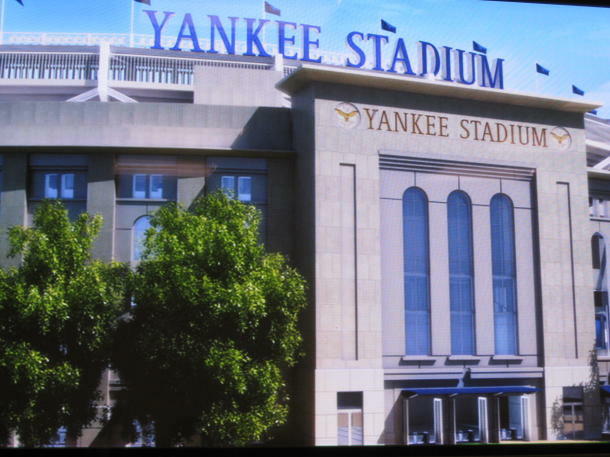 NEW YORK: NYC & Company, New York City's marketing, tourism, and partnership group, said Wednesday that it will promote several neighborhoods in the Bronx as part of its international “Neighborhood x Neighborhood” effort. The goal of the campaign is to support local businesses by encouraging tourism in neighborhoods outside traditional tourist hotspots across the five boroughs. Each month, the marketing group will highlight a different neighborhood through its 18 offices in 25 countries. The organization has offices in Europe, China, India, South America, and Mexico. “A lot of tourists live like a local while they're here, and many of the neighborhoods we're highlighting are in some respects hidden gems,” said Kimberly Spell, CCO of NYC & Company. There are challenges to running this kind of campaign, Spell said. For instance, not every language has a word equivalent to “borough.” The effort also means a significant amount of work for each satellite office to pitch enough to move the needle on visitorship, she said. With a limited advertising budget, the campaign is relying on earned media through pitching, fact sheets, social media, and b-roll, Spell said. No PR agency is working on the campaign, she added. The effort launched last month, focusing on several neighborhoods in Brooklyn such as Bushwick, Fort Greene, and Williamsburg. This month, neighborhoods like Grand Concourse in the Bronx, where Yankee Stadium and the Bronx Museum of the Arts are located, are getting the spotlight. The marketing office is also promoting the borough's Melrose and Mott Haven neighborhoods. Specifically, the initiative provides a close-up on restaurants, retailers, hotels, the performing arts, and cultural venues. Its hope is that Neighborhood x Neighborhood will help the city reach its goal of 55 million visitors and $70 billion in economic impact by 2015. The number of total visitors is now closer to 52 million. The campaigns are emphasizing areas that have seen new hotel development. In the past six years, 72 hotels have been built outside of Manhattan. This story was updated on April 3 to correct the fact that 52 million total visitors come to New York every year.